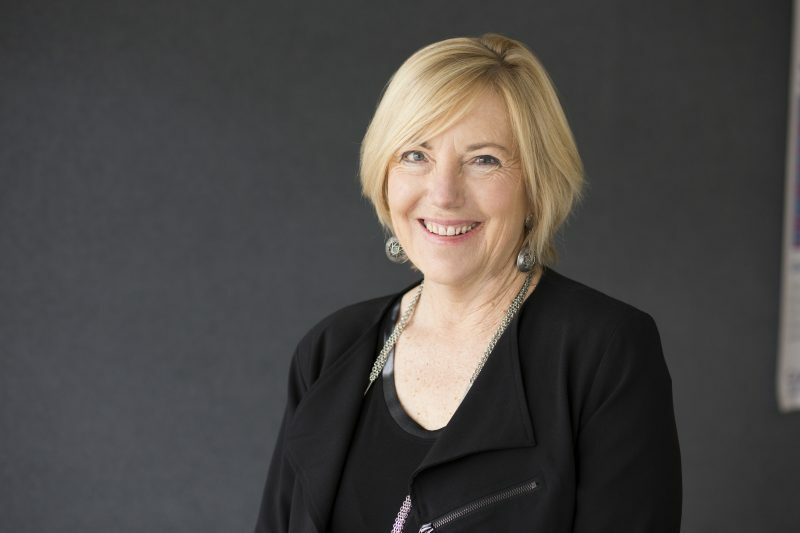 Professor Sally Merry holds the Cure Kids Duke Family Chair in Child and Adolescent Mental Health at the University of Auckland. “I am a trained child and adolescent psychiatrist, and founded the Werry Centre for Child and Adolescent Mental Health, based in the Department of Psychological Medicine at the University of Auckland. At the heart of my work is investigating insights into the causes of mental health conditions and developing research-led treatments and prevention strategies with the aim of improving outcomes for young people and their families. My work is specifically focussed on e-therapies. Recognising the growing use of smart technology amongst children and adolescents, I work with my team seeking to harness this potential by developing engaging and immersive therapies that can be utilised in the homes of children and families living with a mental health issue. We now recognise that mental health problems are common in children and adolescents, and are largely unrecognised and untreated. The focus of my research has been on improving access to effective interventions for young people and their families, and to investigate novel ways of delivering interventions. The potential use of technology in facilitating this has been particularly exciting. My basic medical training was in Africa and seeing the impact that public health initiatives had there has led me to focus on how we might use some of those principles to try and improve the mental health in children and young people across New Zealand, and with potential international application. What does Cure Kids funding mean to you/how has it made a difference? Research funding is notoriously hard to access. The competition is fierce and applications are time-consuming. Instead of chasing these elusive funds, I am now in the fortunate position of making sure I put the funds I have available to good use. I have been able to expand the research team considerably. We have gone from a rather harassed group of 2-3 people working steadily through one proposal at a time to a vibrant group of young, middle career and more experienced researchers working on a number of studies. The offices buzz with activity. We have attracted a number of visiting students and academics from places like Germany, Denmark, Wales and the Netherlands. We have exciting collaborations with researchers in Australia, the USA and, recently the Inuit people of Canada. This funding has made an enormous difference to me and my expanding team. I am not sure there is a typical day. I divide my week into days that focus on running the Department, teaching and research. The research takes up half my working week. The various phases of each project require different strategies, from brainstorming to decide on the next research ideas, through the development of research plans and budgets, hiring staff, writing ethics applications, implementing the development and testing of interventions and writing up the results for submission to scientific journals. We work closely with young people, with IT companies, with communities and with other research groups. A lot of my role is setting the strategic direction and providing support and mentoring to early and mid-career researchers who can then do a lot of the day-to-day implementation. I present results in national and international conferences, and encourage the research team to do the same. I also enjoy teaching, much of which is PhD supervision. Tell us something interesting about you most people wouldn't know? I enjoy knitting and have managed to fit in knitting a few jerseys for my grandchildren although I am slow, so always assume I need a year or so for a garment. I love cooking especially with the family and my husband and I are perfecting marmalade making using Seville oranges from the tree we planted and have been tending for the last few years. I am trying to improve my gardening skills. I am aiming for a "personal best" for growing vegetables. To date I have not been very successful, with small crops at a time when there is an abundance in the shops but I remain optimistic that I will improve.